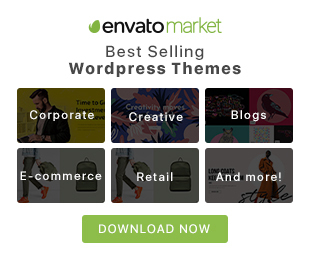 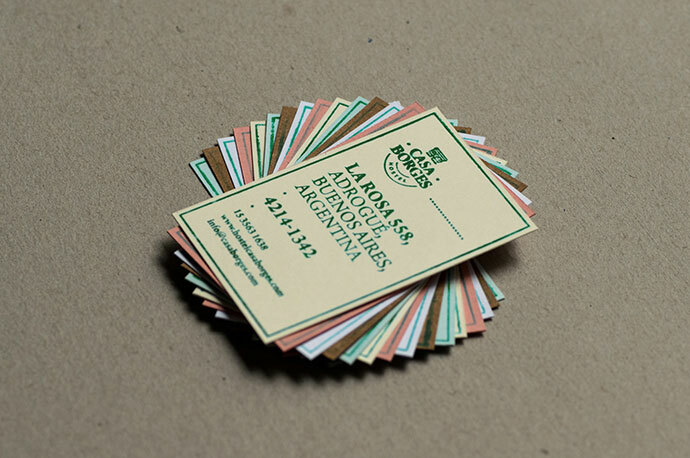 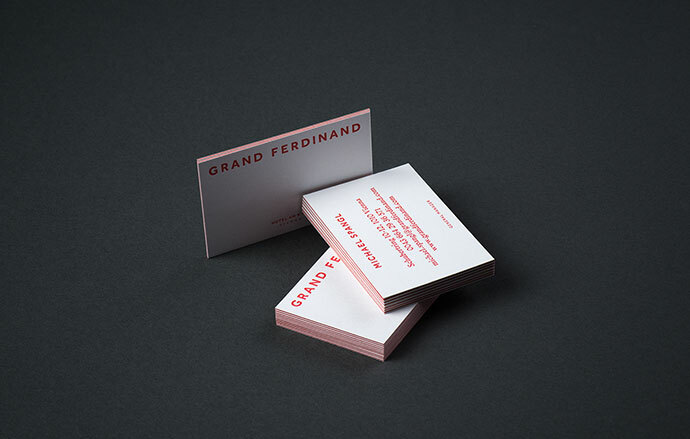 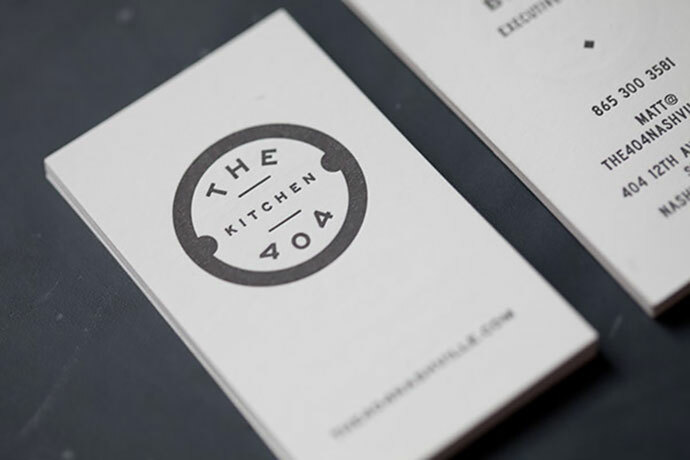 Business cards are still effective marketing tools, though they have been used for a few decades. 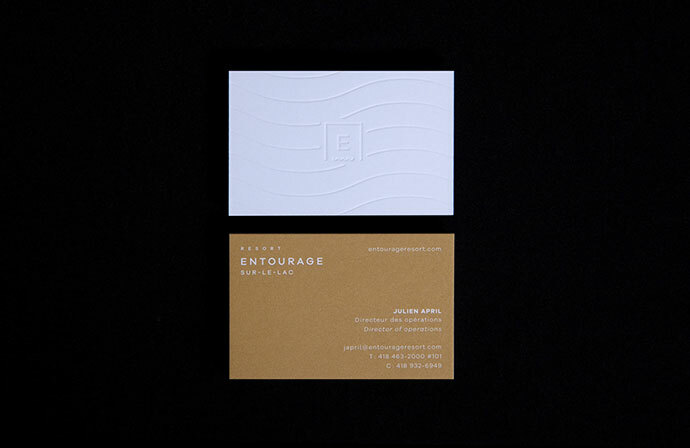 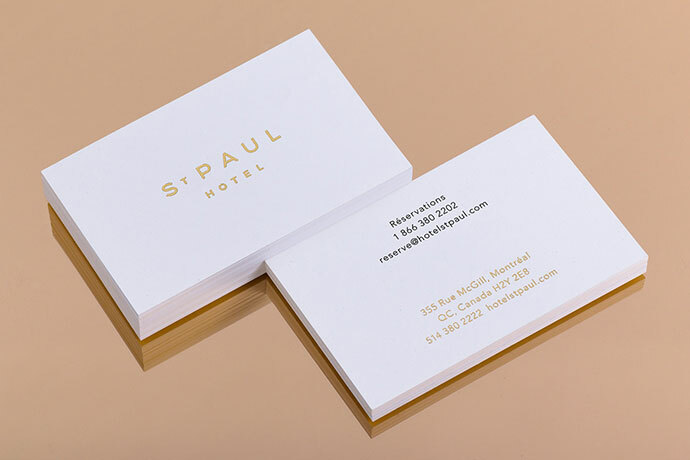 The quality of your business card is a reflection of your hotel business, it is a representation of your brand. 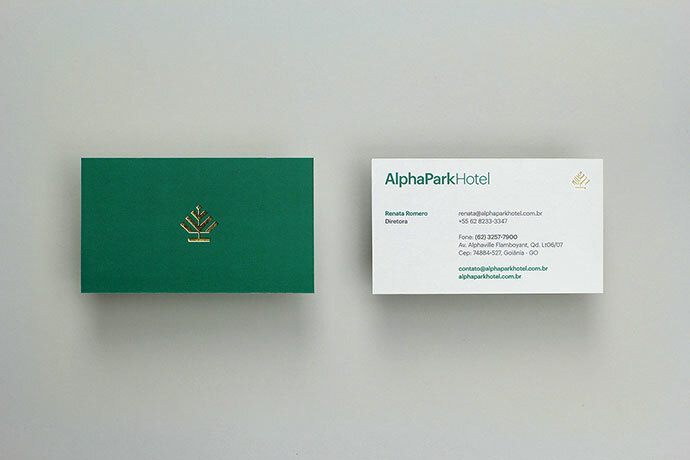 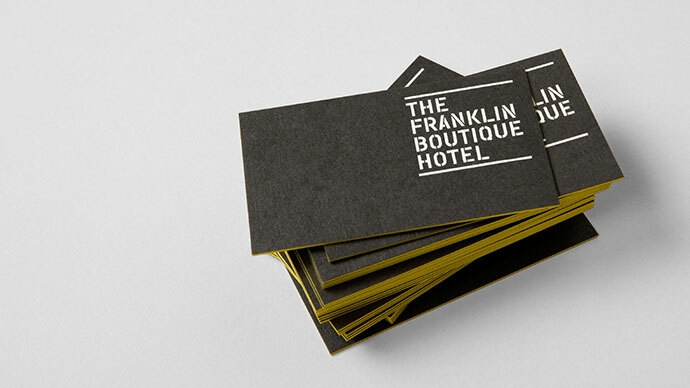 A well designed, easy to read hotel business card design can leave a positive impression or at minimum, avoid a poor one. 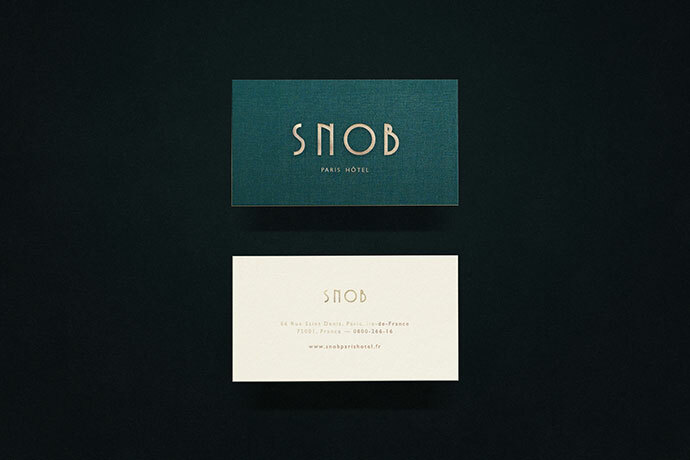 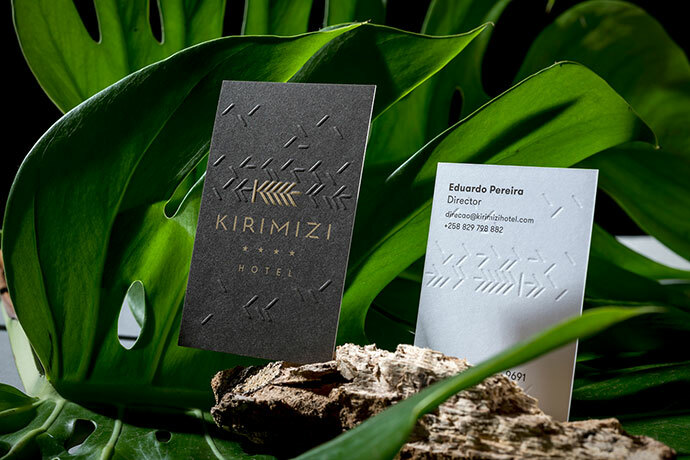 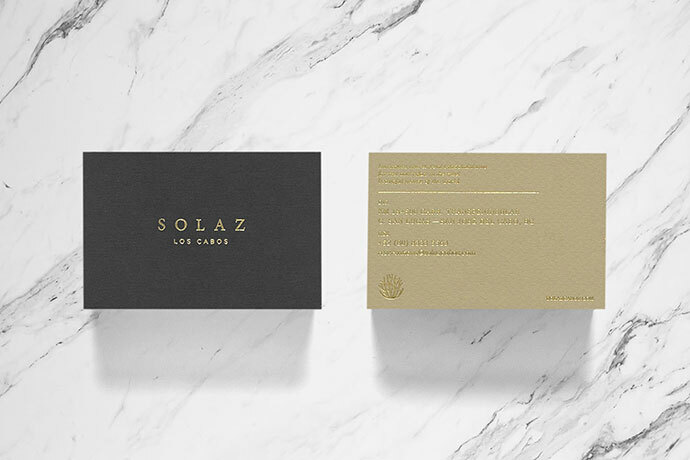 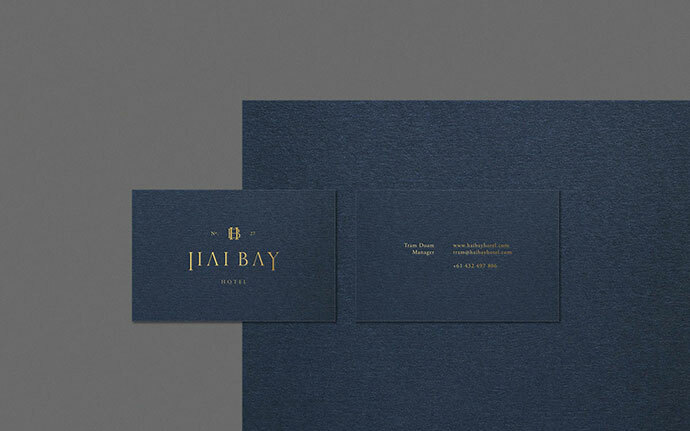 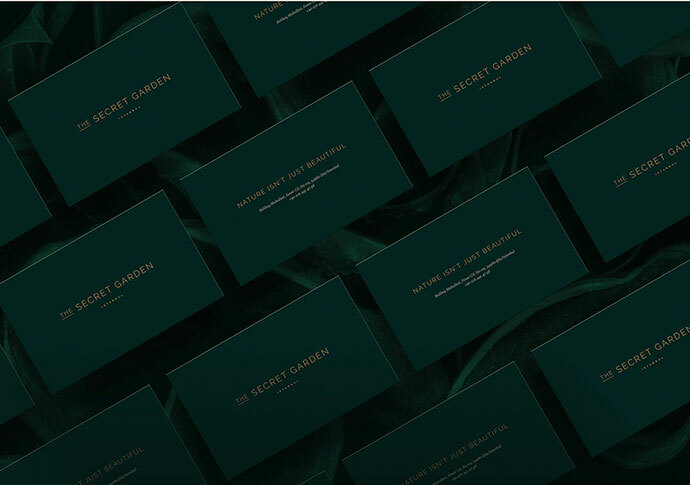 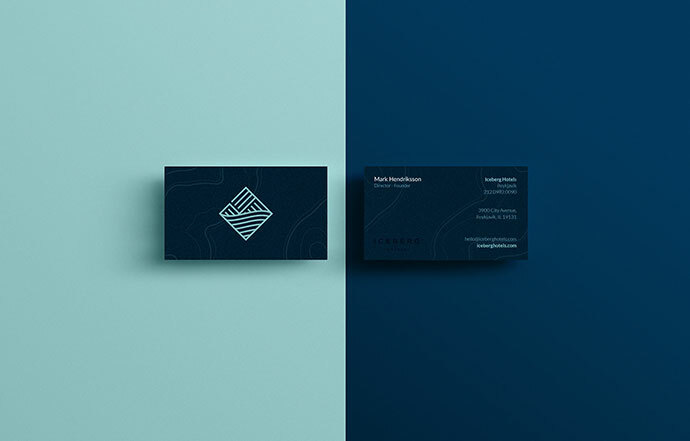 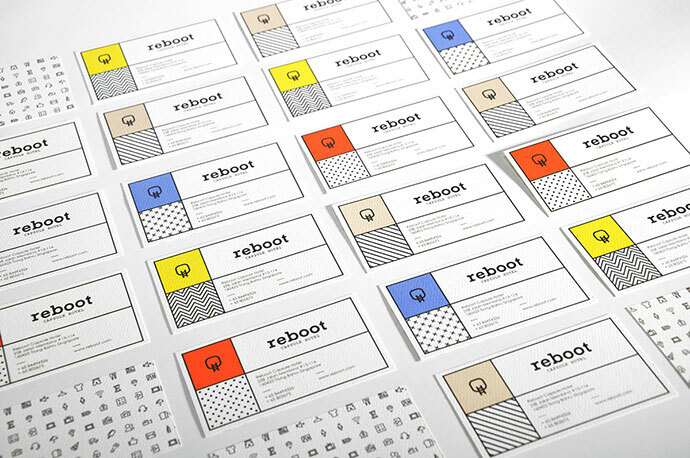 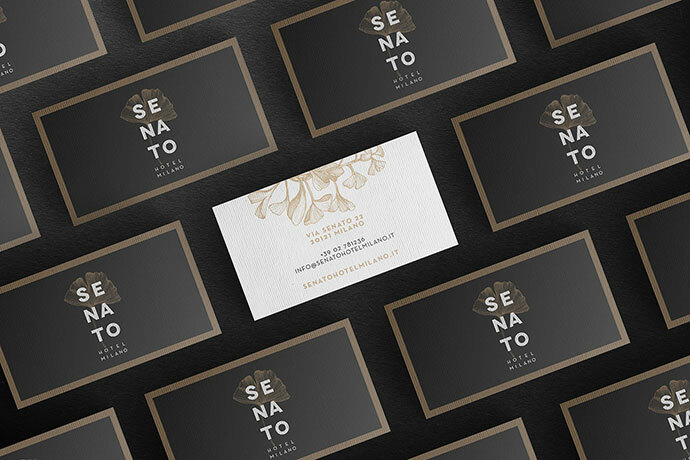 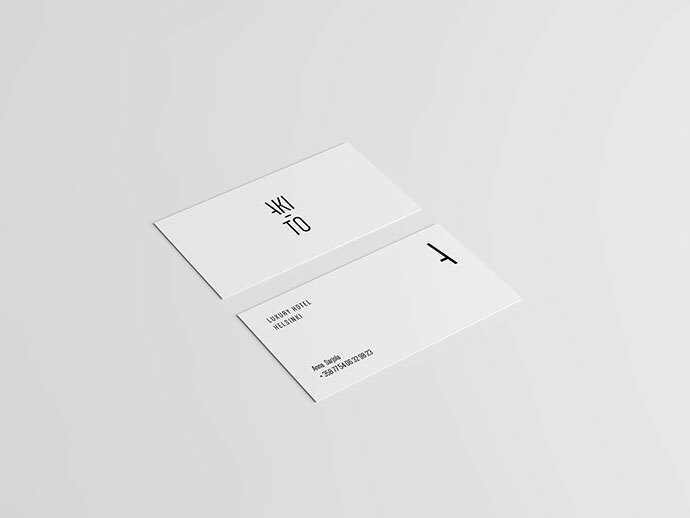 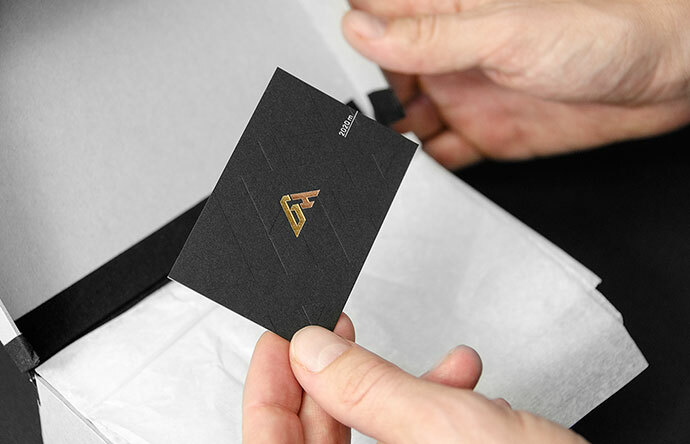 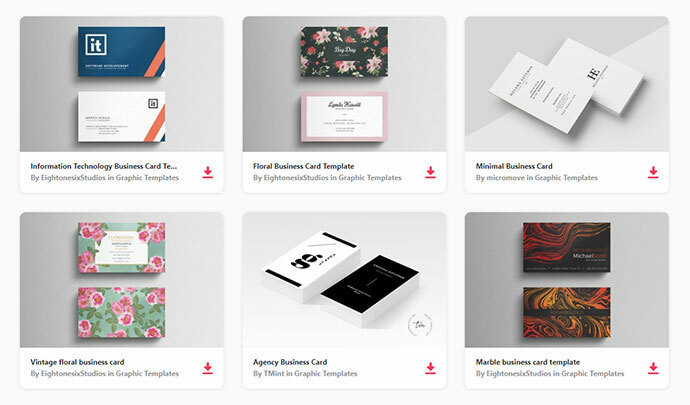 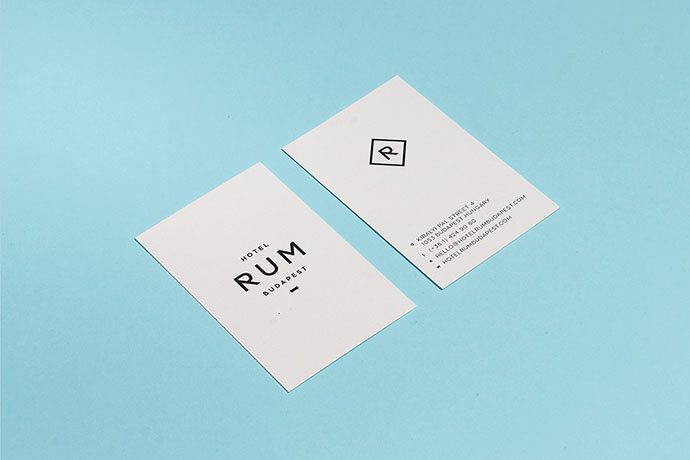 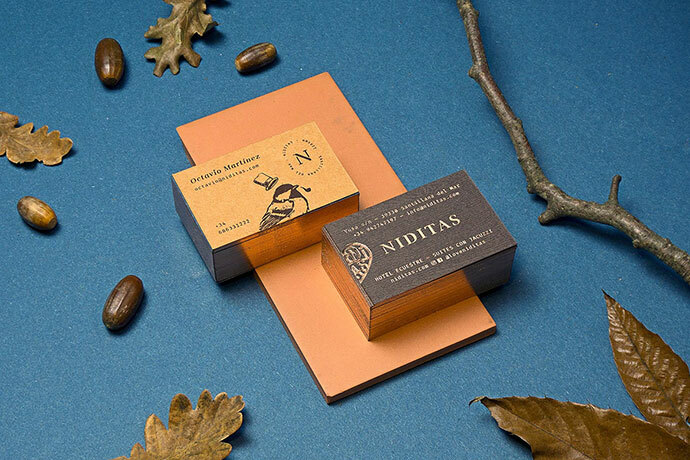 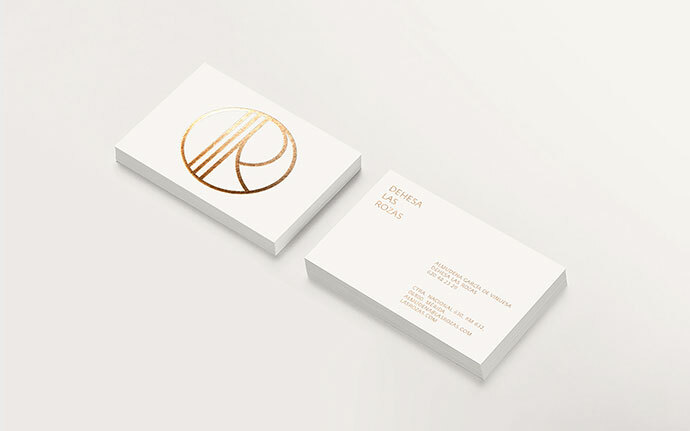 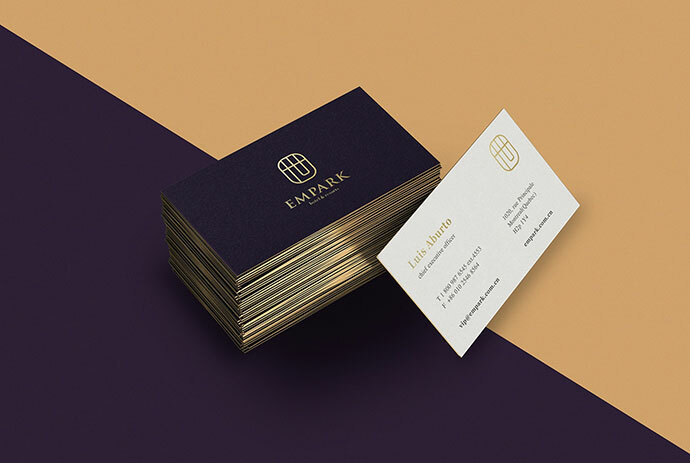 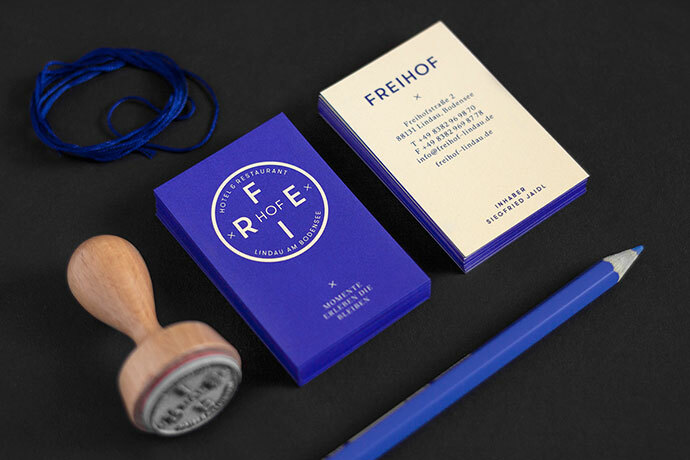 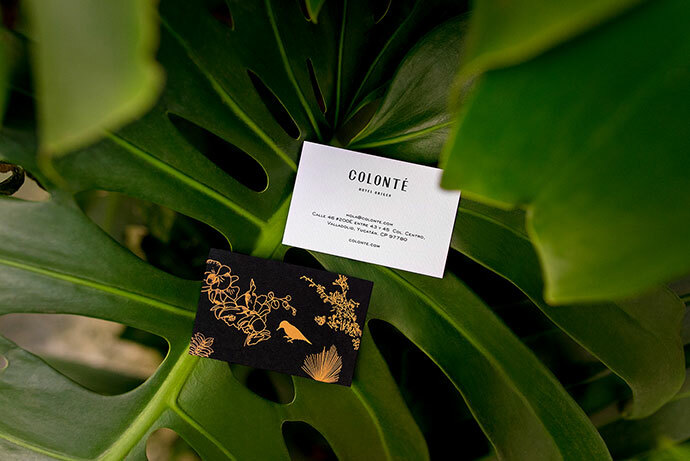 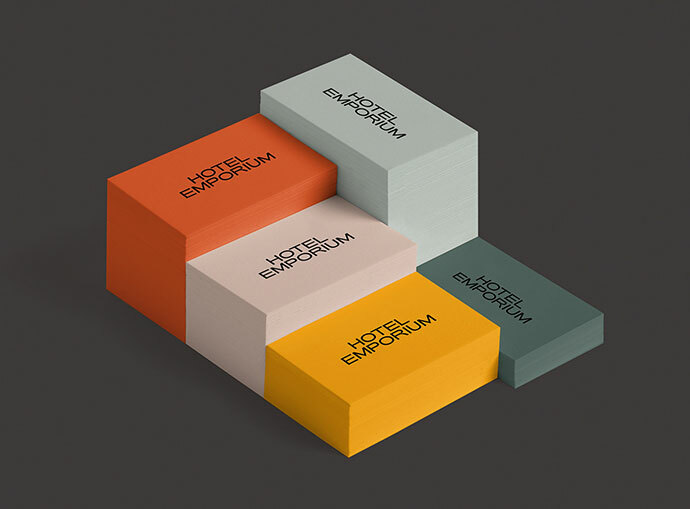 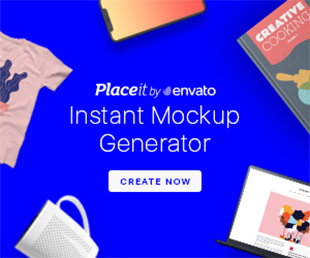 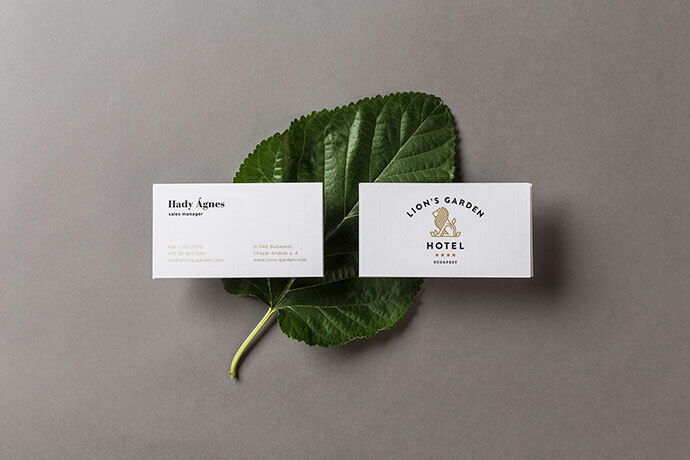 So in this post we`ve compiled a list of 26 Most Impressive Hotel Business Card Designs to inspire your next business card design.